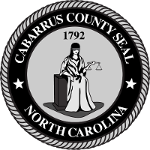 Cabarrus encourages all businesses and individuals to do business with the County. The County maintains a large vendor database, and vendors are paid weekly. 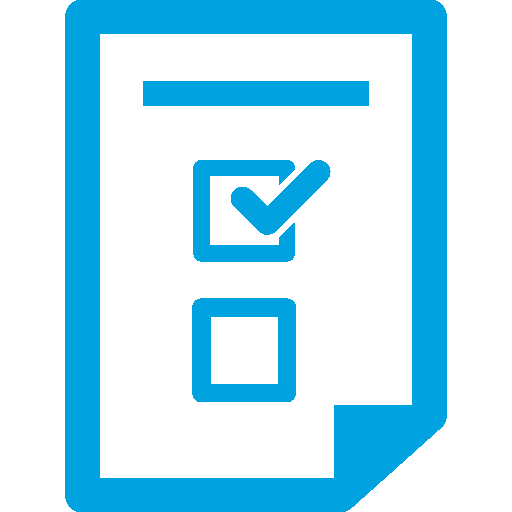 Vendors are required to complete a W-9 in order to become a vendor of the County, and are required to obtain payment through Electronic Funds Transfer. Contact the Finance Department at 704-920-2104.